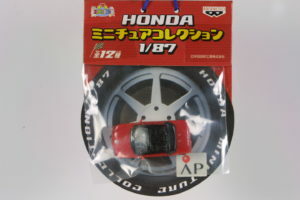 An already small car now in a small scale! 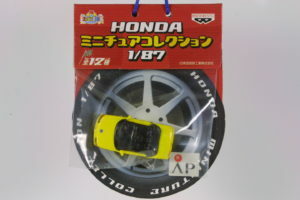 Ban Presto released a couple of 1/87 scaled Honda Beats in a bag with carded hang tag. 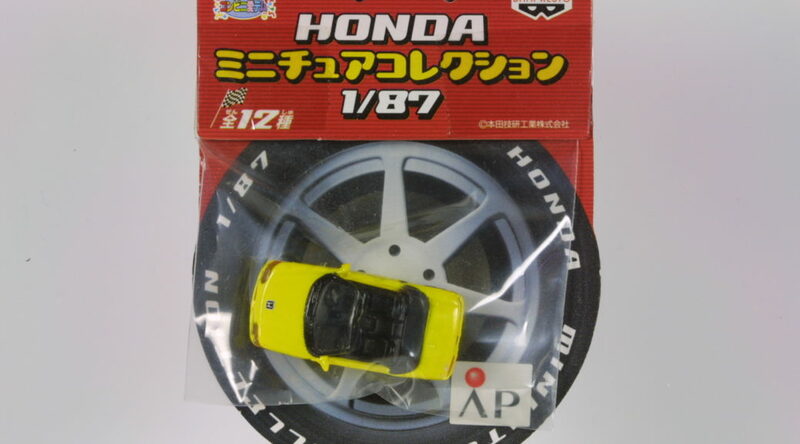 The details are sub-par compared to similarly scaled Herpa models of other Hondas. Probably no more than a $1 at retail, these are not easy to find outside Japan. On the secondary market, costs are relatively high because of shipping.